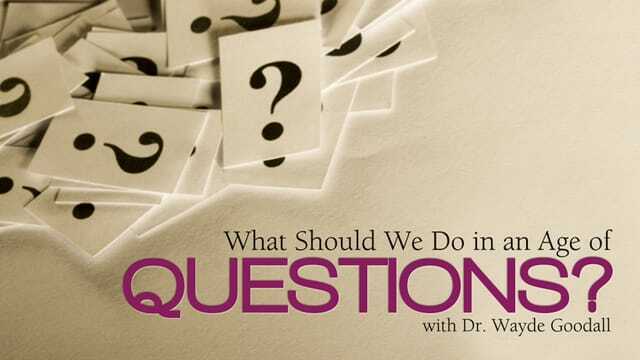 What Should We Do in an Age of Questions? How do we understand what we believe? 3. Love God with all your heart. Augustine: Love God and do whatever you please – for the soul trained to love God will do nothing to offend the One who is beloved. 4. Influence others for good.